Adrian and AnnMarie look forward to welcoming you to The Hare & Hounds, Rowledge. For over 7 years they and the pub have been the centre of village life providing a warm welcome and a friendly environment in the traditional Irish way. Guest Ales change by month along with a varied selection of wines and of course, Guinness! Food is cooked to order using locally sourced ingredients for a menu that changes seasonally. All desserts are homemade in house too. 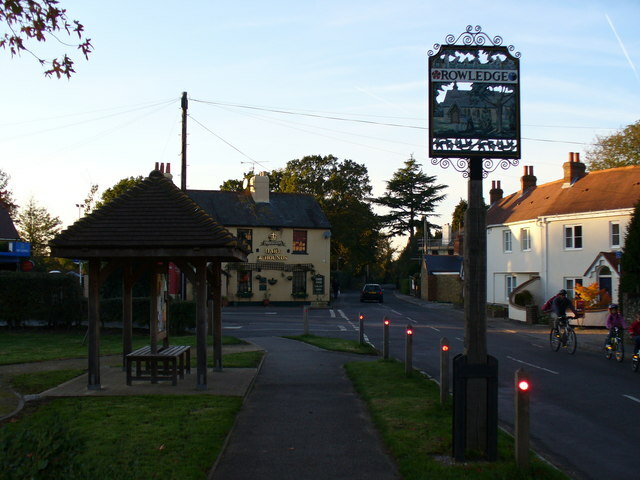 The pub is host to a number of live music events (see NEWS & EVENTS). They also take pride in supporting many village events and local charities through fundraising nights including Quiz nights. For information on upcoming events take a look at our Facebook page.